DSTRYRsg: Destroyer Submission Grappling and Brazilian Jiu Jitsu: RICKSON EXPLODING YOUR FACE WITH JAPANESE. 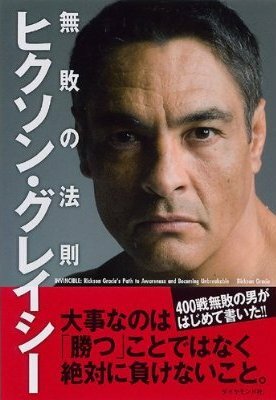 RICKSON EXPLODING YOUR FACE WITH JAPANESE. I don't speak Japanese nearly as well as I do Korean. Which is to say, I can't speak either. But, you don't need to speak Japanese (or read it) to know that this is by far the single coolest thing you will see this week. You may be forming the question "why?" in your choke-ridden, mullet-wearing head at this very moment. Imagine me, now, intercepting that thought with a single word: RICKSON. Humbled by the mere thought of him, you cower in shame, knowing your budo is weak and your guard-passing lacks.